• Gelastic (laughing) seizures are a rare phenomenon with fewer than 150 cases previously reported. These seizures have been reported to have a benign course in children. 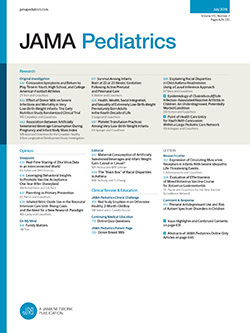 This article reviews the small subgroup of seven patients in whom such seizures were associated with precocious puberty and adds one additional case. When gelastic seizures are associated with precocious puberty, the patients often have mental retardation.